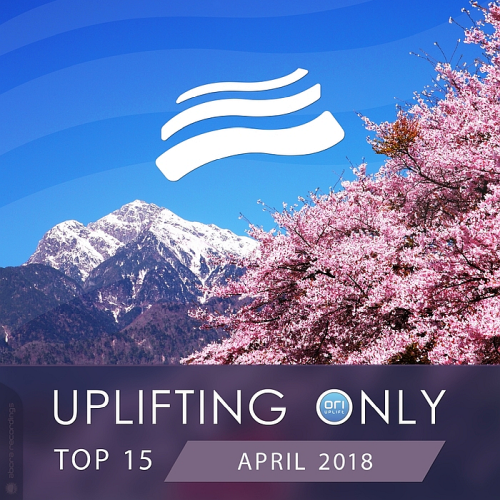 Date: 12.04.2018 | Trance, News | Tags: Uplifting Only, Top 15, Abora Music Compilations, Alex Shevchenko, Nabil, Javii Wind, Etasonic, Illitheas, Alternate High | Download Uplifting Only Top 15: April (2018) for free. A few well-placed tech acid hits surround your ears, with a solid pluck melody. Track transitions to the break, filled with a gorgeous piano melody, and dreamy vocal chops. Fredge makes his debut on Liberty Music, He presents Lamia an uplifting piece that will fill you with emotions. Fredge is a young talent who plays very elaborate melodies, fine bassline is pronounced until you reach the break where the magic of pianos and pads will envelop you in an atmosphere of tranquility. What a comeback to Extrema Global Music from Mike Sanders and his latest one: Love your life! He never disappoints when it comes to delivering amazing trance tracks! Captured a whole life in a single track, with all its ups and downs. This beautiful piece of music has a really emotional breakdown and a huge melodic drop.